Born in Worthing UK in 1960, I moved to Wales as a child and undertook my professional training in Fine Art and Painting at Cardiff. Between 1985 and 2002 I exhibited widely and developed an international reputation for Kite Art. In the early 90s I began spending time in Spain and in 1998 I returned to oil painting, then spending a period of 6 months full time painting in Spain. Most of my painting is to commission and alongside my kites they are held in numerous private collections around the world. After 11 years as a paragliding pilot; starting to fly paramotors in 2006 gave me the opportunity to be in the air and concentrate on the subtleties of the land. What I saw, and was drawn to, was this textural landscape and mark-making that directly links to my latest paintings. The camera has become a perfect tool to capture and convey this world. 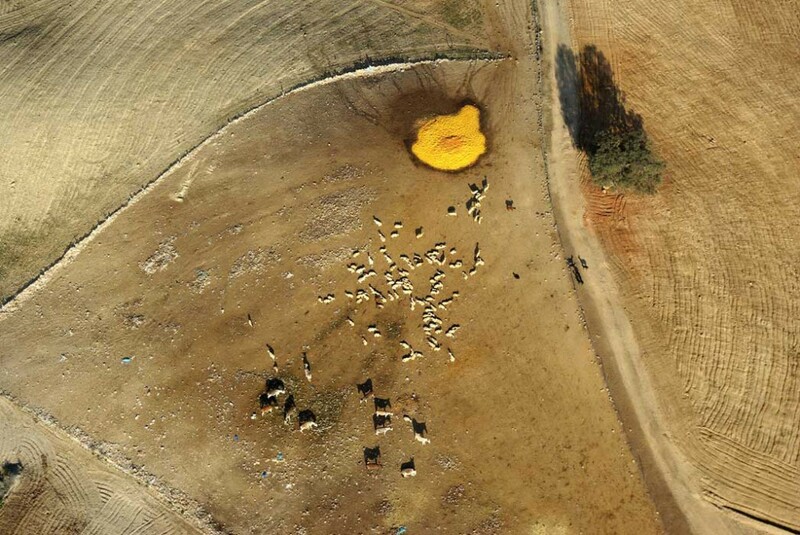 For me, these aerial images that make up my current work are both revealing and compelling. Lines in the landscape have a fascination, from the Nazcar lines to the Great Wall of China – these momentous delineations of the landscape viewed from above remind us of our love of making marks on this world in a grand scale. 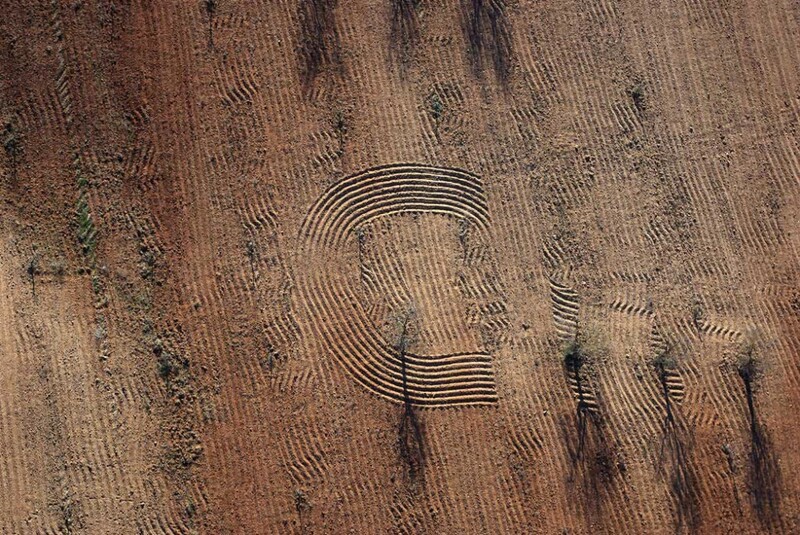 However, unbeknownst to us, we are making marks on a smaller, but no less aesthetic scale, from footprints that trace journeys in soft ground; the emboldened marks and divisions in the landscape that were drawn by tractors, vehicles, planting and the variation of form through the passage of the sun. These are aerial images taken from my paramotor – the oblique and long shadows causing ephemeral worlds to be created under my feet. Flying makes these visible – our paths, our patterns, our ways. 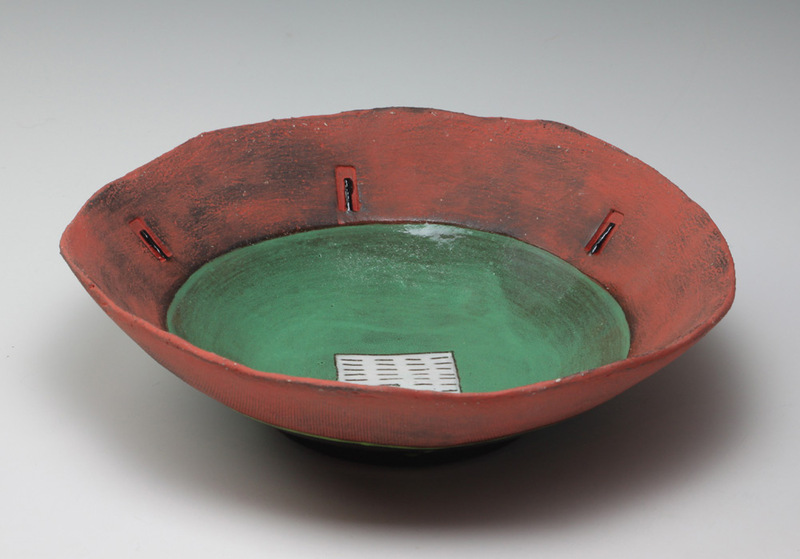 Clementina has been a significant force in South African ceramics for the last three decades. 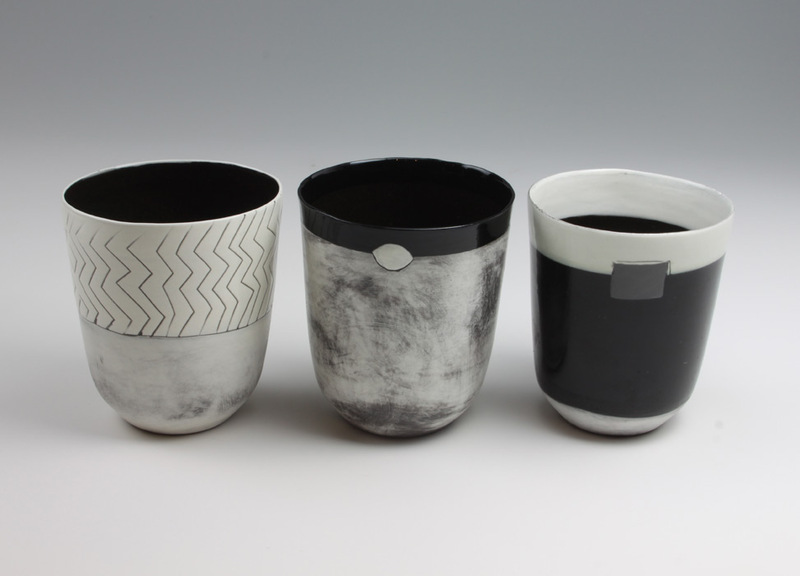 A recent exhibitor at Ceramic Art London (Royal College of Art), she comes to us with a new collection of work. 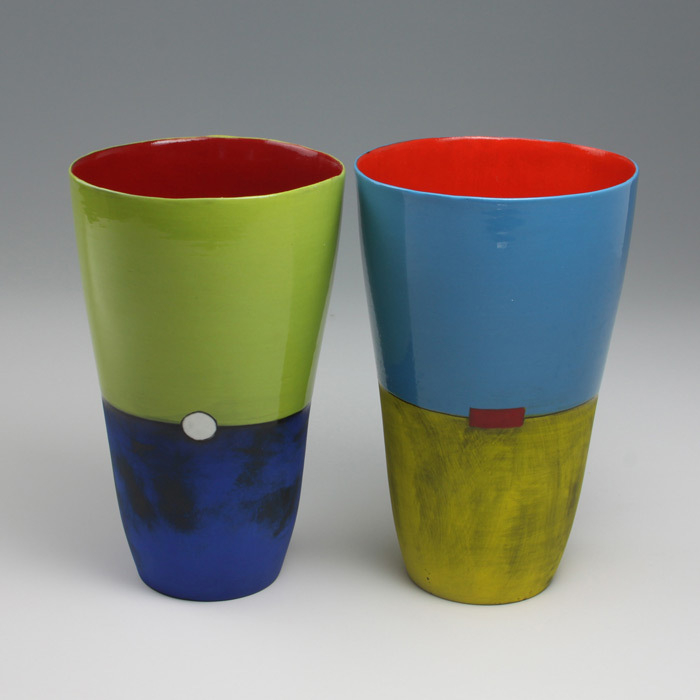 Here is an artist working with a unique purity and vibrancy, from outside the British ceramic tradition. 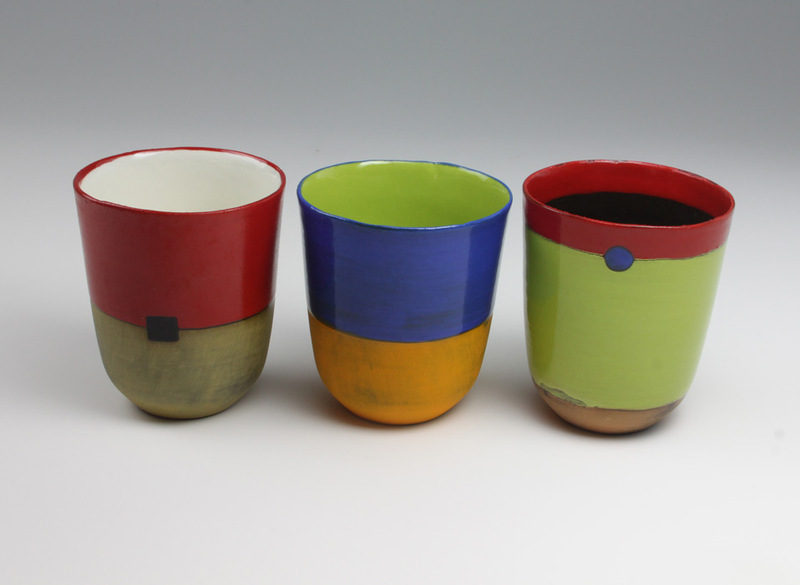 Syann was born in South Africa, and originally trained as a ceramic designer. 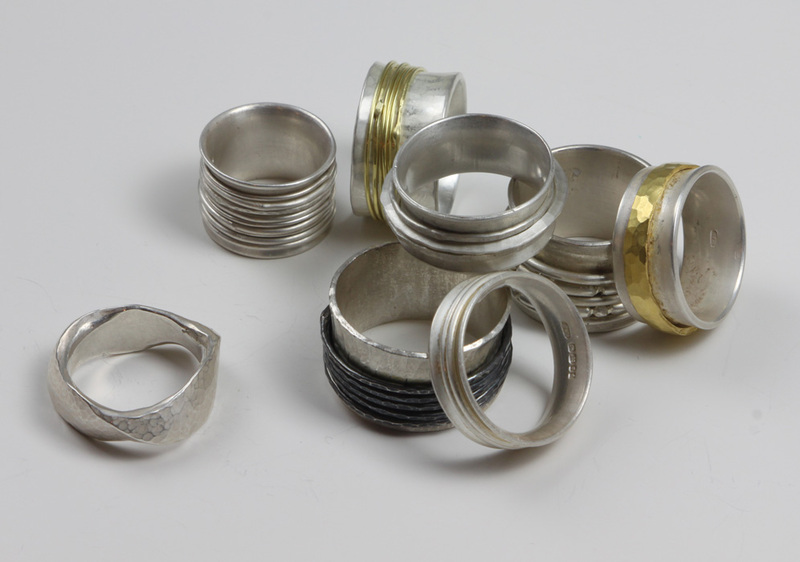 The shift from architectural mural works to jewellery came when she moved to The Netherlands in 1971, and her first UK studio was set up in 1979. 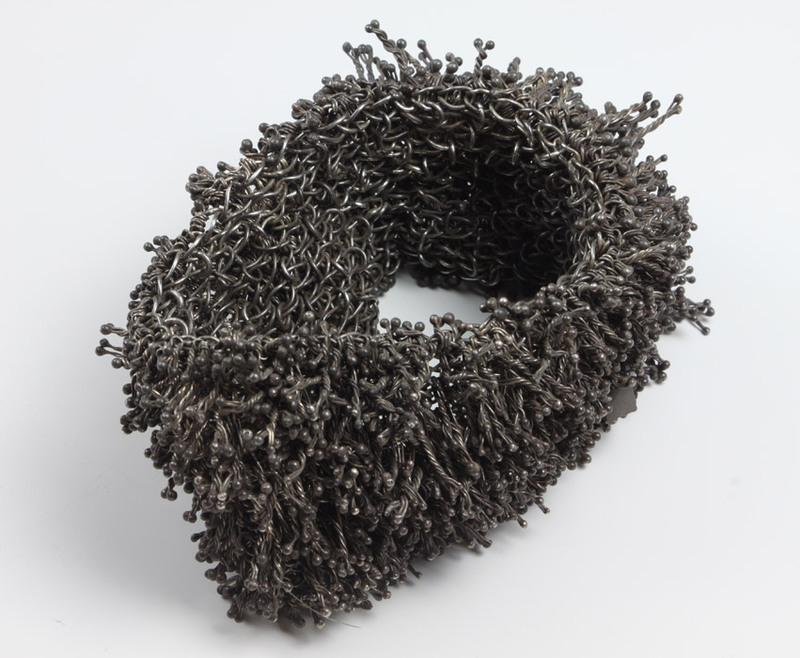 Syann is an established maker, who has exhibited widely and is currently a visiting lecturer on the BA Jewellery course at Central St. Martins, London. 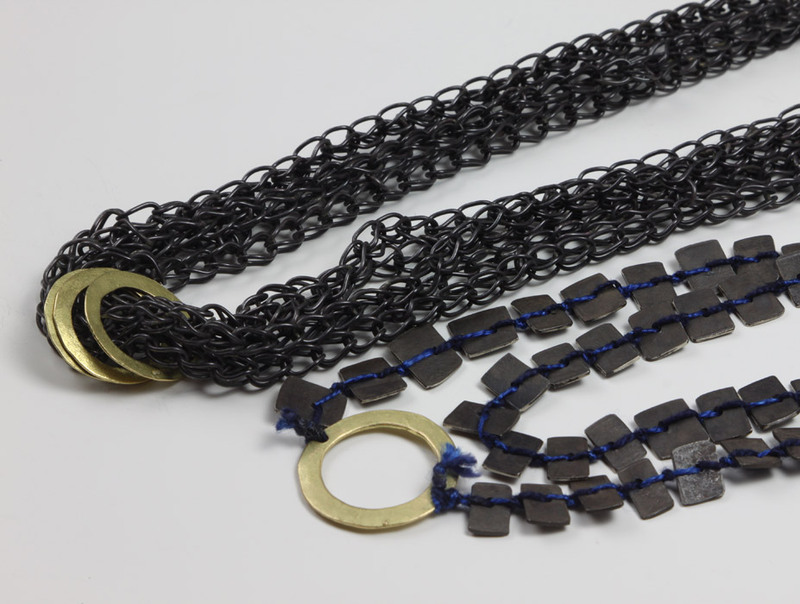 She also mentors students from Edinburgh School of Art, Central St. Martins and the Bournemouth Institute.